We are committed to ensuring that Houstonians are safe and prepared both outside in the Texas weather and in your homes. 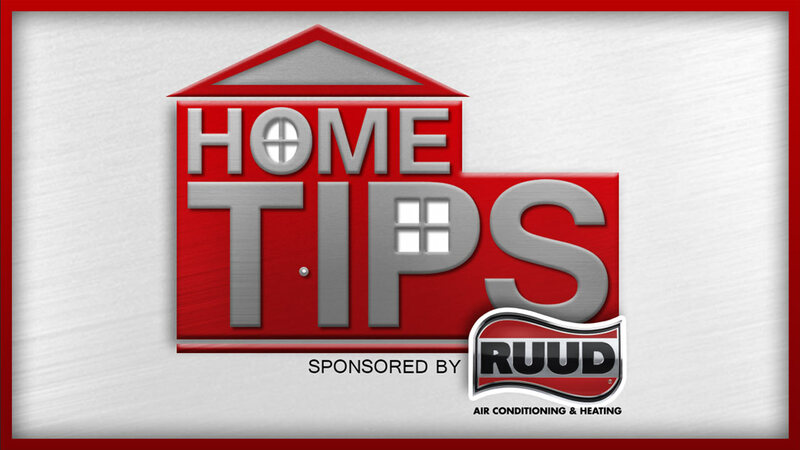 That is why ABC13 and RUUD Air Conditioning & Heating have teamed up to bring you Home Tips! Get great advice from the expert professionals. From A/C to air filters, you won't need to be a handyman to keep your home operating at 100% with these simple tips! 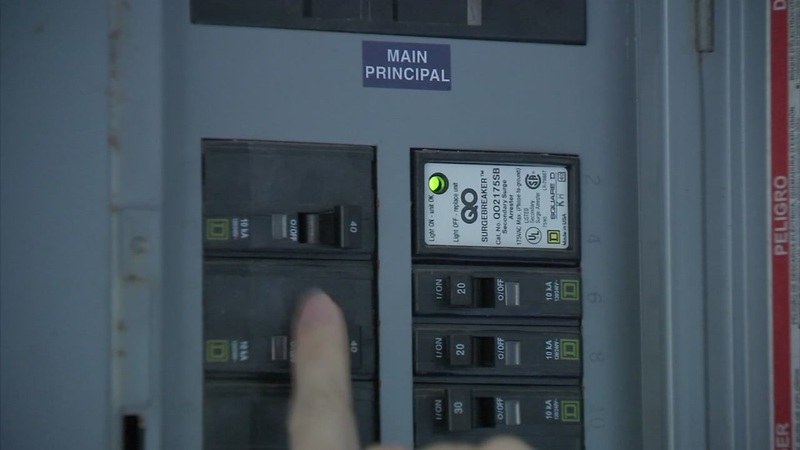 TIP OF THE WEEK: IS YOUR THERMOSTAT WORKING PROPERLY? Is your Thermostat working properly? Get tips and advice for your home from the expert professionals at Ruud. Tip 1: Is your thermostat working?